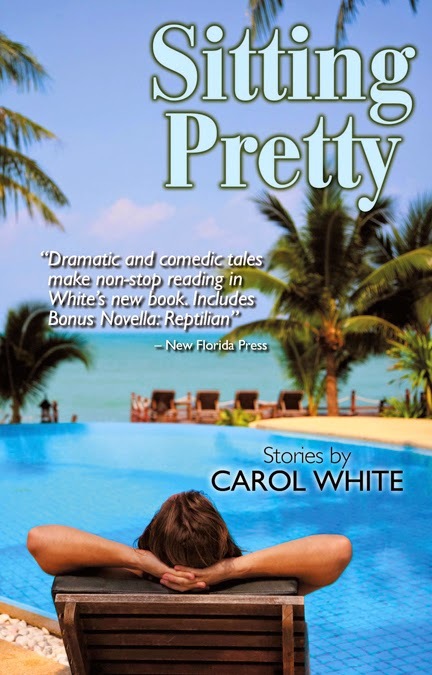 "Sitting Pretty" by Carol White won the 2014 NABE Pinnacle Award for Best Book in the Short Story Category. 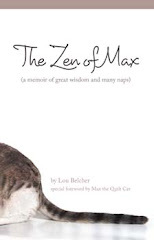 Carol will be speaking to the East-West Social Club at Coral Lakes in Boynton Beach on May 13th. Please contact Carol for your group.